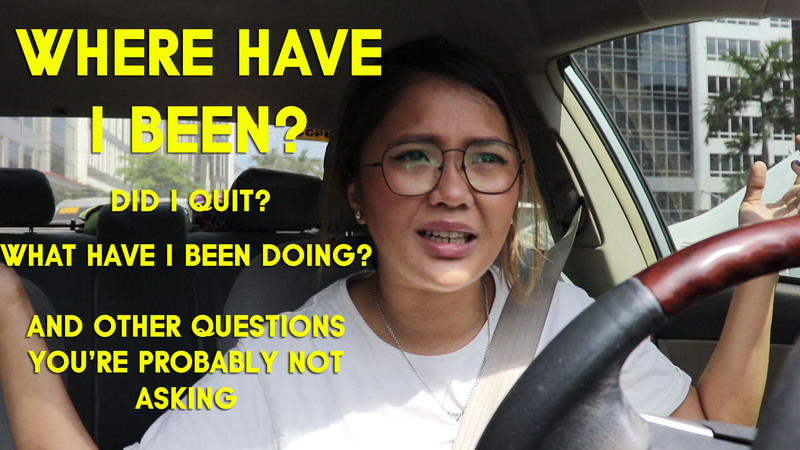 [VLOG] WHERE HAVE I BEEN? Here’s a quick life update for everyone who’s interested! ⟵[VLOG] Welcome To Our Home Tour!